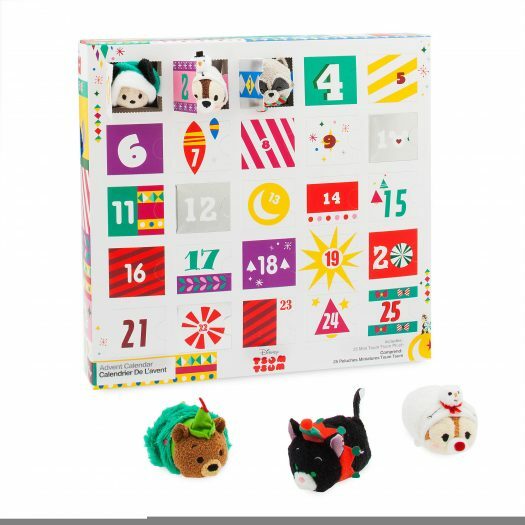 New 2018 Disney Tsum Tsum Advent Calendar Now Available Online (Spoilers)! 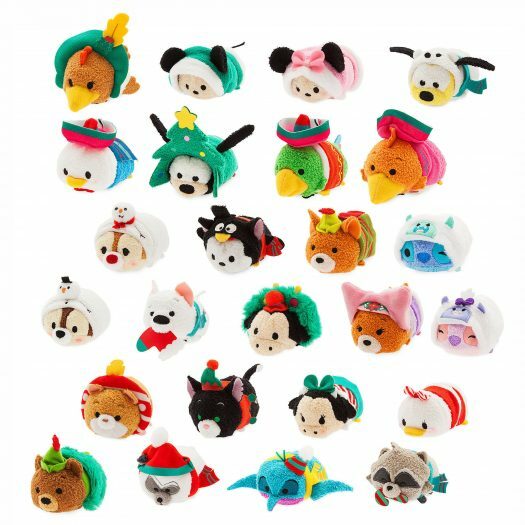 Home » News » New 2018 Disney Tsum Tsum Advent Calendar Now Available Online (Spoilers)! The new 2018 Disney Tsum Tsum Advent Calendar has been surfacing at Disney Stores over the past few days. Many collectors may have wondered when Disney would be releasing the new set online. 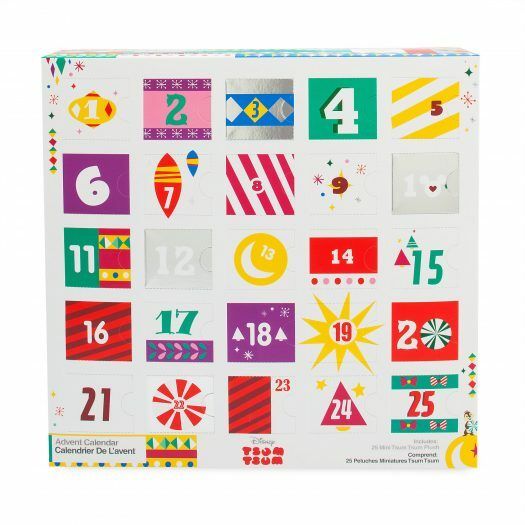 The wait is over as the new 2018 Disney Tsum Tsum Advent Calendar has been released online at ShopDisney.com. The new 2018 Disney Tsum Tsum Advent Calendar includes 25 different Mini Tsum Tsums all packaged in a special countdown calendar box that can be individually opened as you count down the days until Christmas. This new set will most likely sell out, so now’s a great time to pick it up even though we are still two months from the first of December. Also, if you don’t like spoilers, don’t scroll below the box below. However, if you would like to see what’s in the 2018 Disney Tsum Tsum Advent Calendar, keep scrolling.